Smart Priority is a cloud-based and adaptive solution for priority requests to traffic lights. Priority requests can be adapted to the current traffic situation and improve timetable precision. 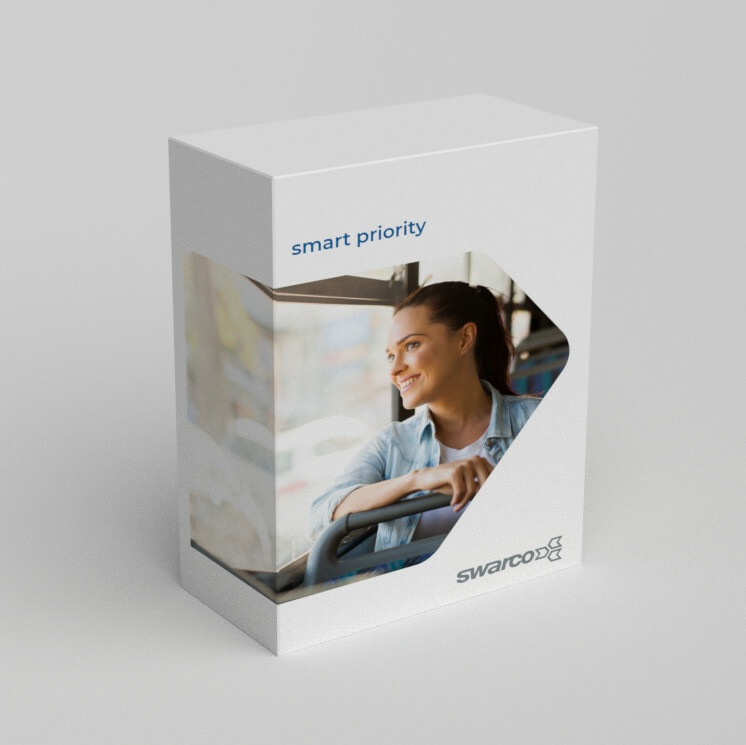 The system utilises existing infrastructure and is therefore cost efficient for installation, for both large and small bus fleets. 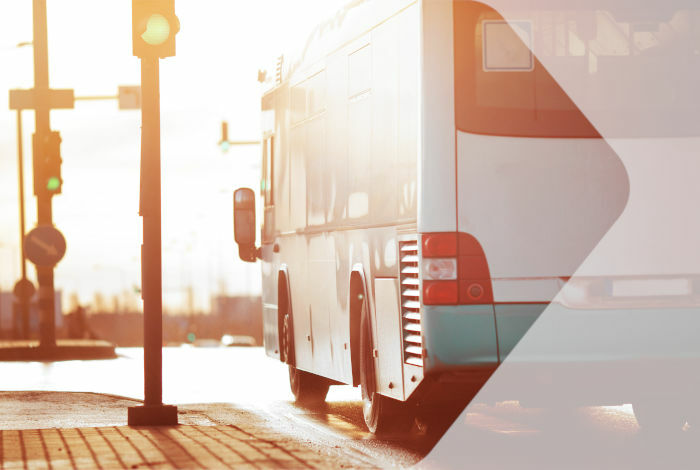 The solution prioritises requests based on the position of the bus which is received from a real-time system server. It utilizes virtual detectors that can be placed and rearranged depending on the current situation on the street. Priority requests are transferred from Smart Priority to the Traffic Controller and included in the existing algorithms. In the web based graphical interface you can monitor, interact and review performance and statistics. Get prioritization feedback and statistics! Reduce costs for hardware and maintenance!